A couple weeks ago, I was sitting on the train and noticed the man next to me knee-deep in Wikipedia’s “Genghis Khan” entry. At 8 A.M. on a Wednesday. He definitely had several emails to catch up on, but sometimes you just need to know how, exactly, Khan conquered the Khwarazmian Empire in the early 13th century. Wikipedia is always there when you need it. Which is why I feel bad for routinely ducking out the couple times a month it asks me to donate a few bucks. But here’s an opportunity to make good. 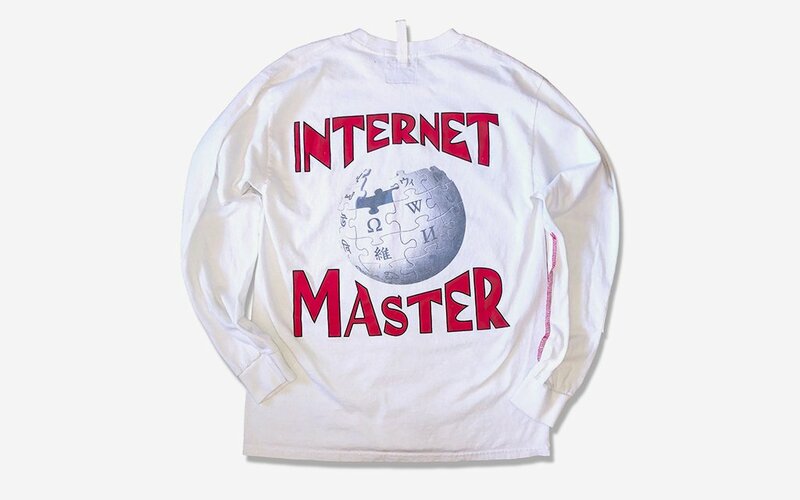 Wikipedia just collaborated with LA-based streetwear label Advisory Board Crystals on a long-sleeved white tee branded with some snazzy insignia: the Wikipedia globe puzzle, ABC signage, “INTERNET MASTER” in large letters on the back. 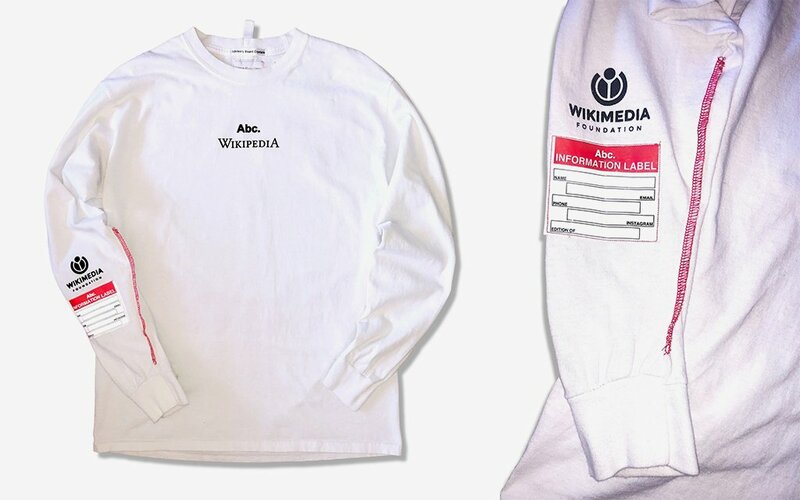 All proceeds go to the Wikimedia Foundation, the non-profit that runs Wikipedia and engages in online human rights causes across the globe. Help them keep knowledge free by picking up the tee here. And here’s the full entry on that Mongol conquest.